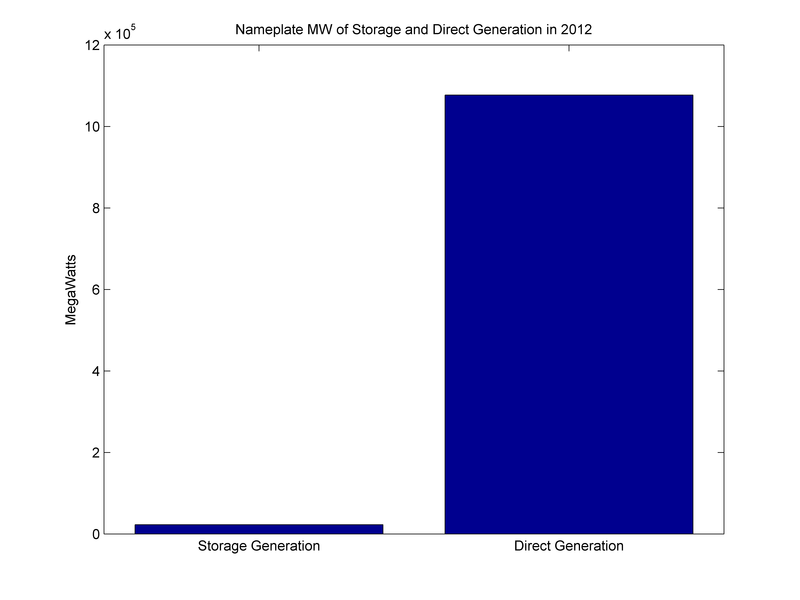 So - storage sans pumped hydro is about 1% of current hydro storage. This would be very interesting to see demonstrated in .... well, let me count ... chart 4 rather than (or in addition to!) total number of installations. 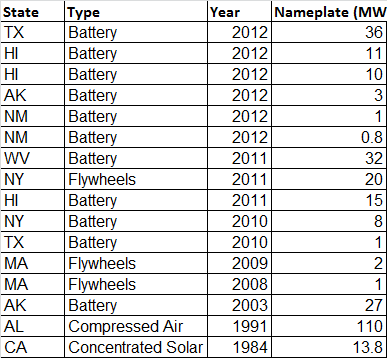 What are the total capacities, rather than number, of the installations? 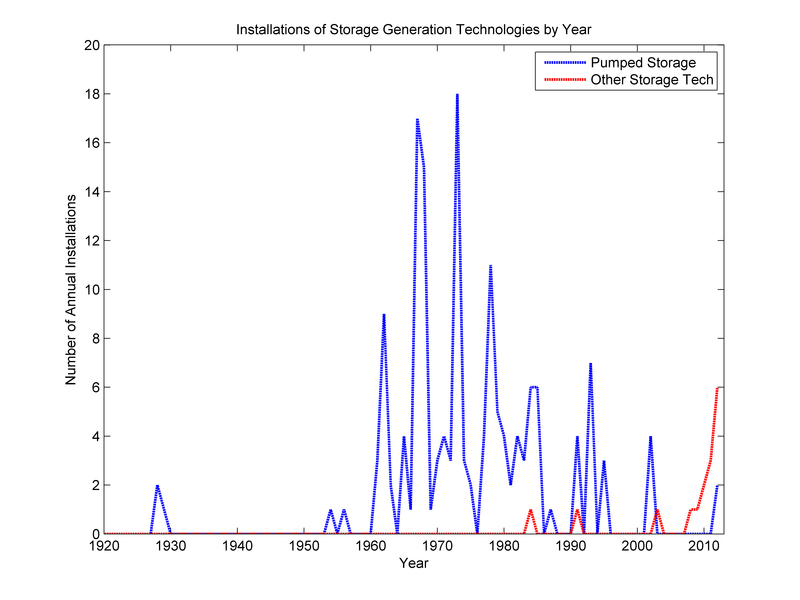 Also - my pet point: ANY hydro can count as storage most of the time; it's very easy to dial back in times of excess generation, unless reservoirs are at blessed capacity AND inflows to reservoirs are so high that shutting off turbines would cause a bottle-neck. 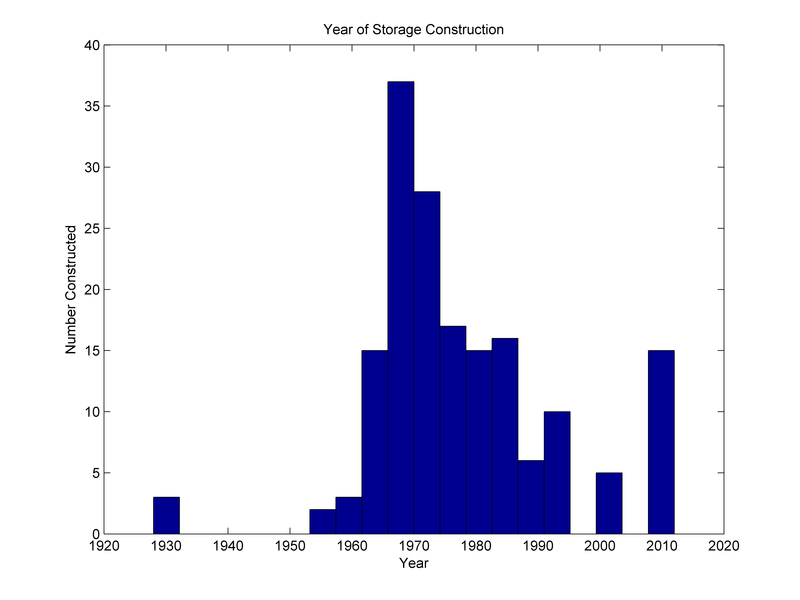 Of course, this type of storage is also constrained by minimum in-flow rules, water rights, and navigation needs, but it can be substantial. Right, I didn't chart the capacities because I was getting a little graph heavy at the time, these installations did account for more, and I'll come back to here with another graph later, illustrating that. Tried to avoid graph fatigue haha. 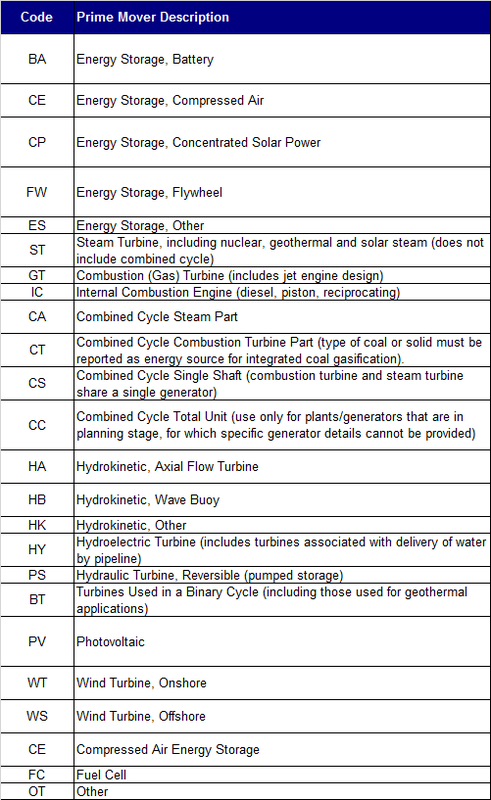 As to your point about hydro, you slightly of missed the point I was making, and/or got me on a little technicality. 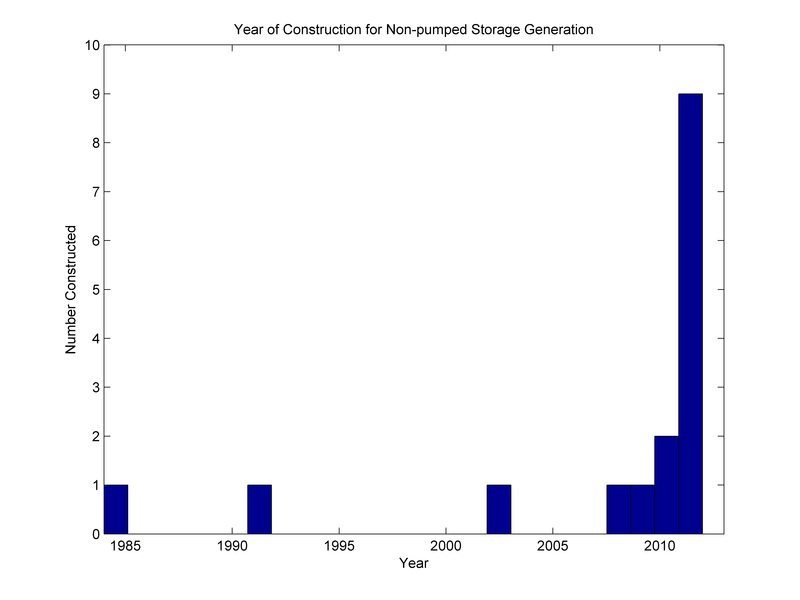 The idea is that this isn't storage that's just sitting around, but something we have to put excess energy into. Dialing back hydro isn't exactly the same, and ix a luxury only a certain portion of the country enjoys. 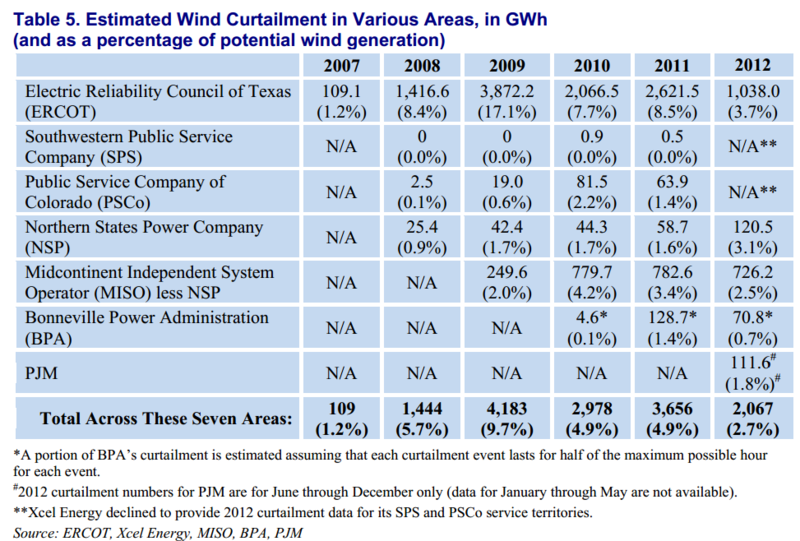 I tried to express this in my comment explaining why wind curtailment wasn't the same as the low low capacity factor on peaking plants, but that was probably a bit abstract of an explanation.